Maximal protection, scratched shell and full openning. 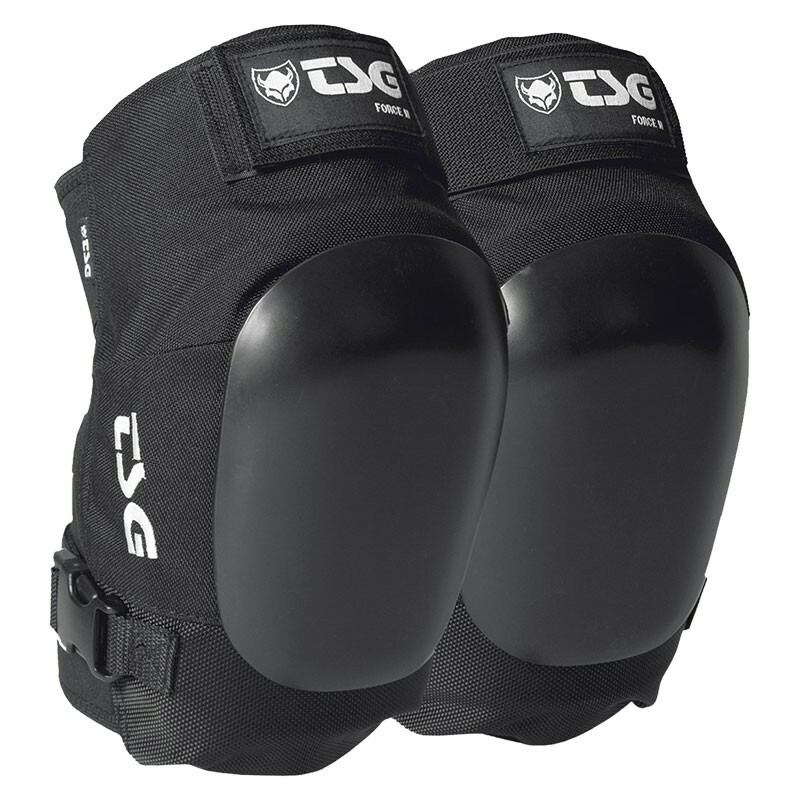 The TSG FORCE II kneepads have pre molded "HorseShoe" EVA foam for great support and comfort. The caps are replaceable.